We believe ALL learners and job seekers deserve a positive future and a pathway for success. 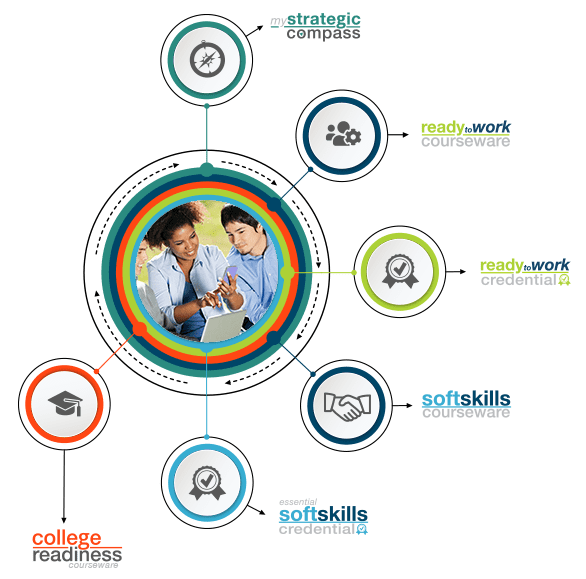 Whether it’s college, trade school, military, or the workplace, WIN provides learners with the tools to be career ready and successfully transition to a career pathway. Select an implementation solution to learn how we can enhance your program support. If you are interested in implementing WIN Learning as a component to your career-ready community, contact us for a demonstration or more information.